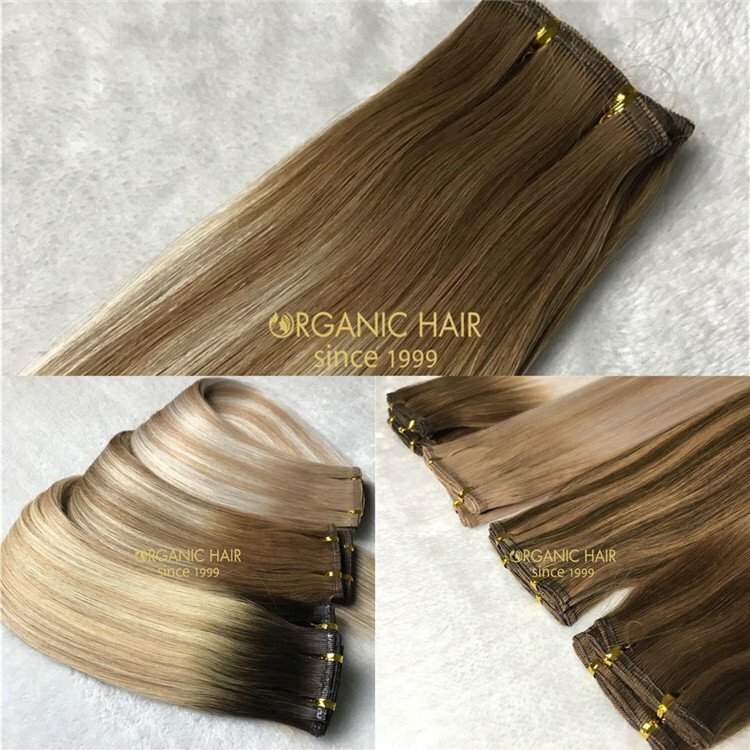 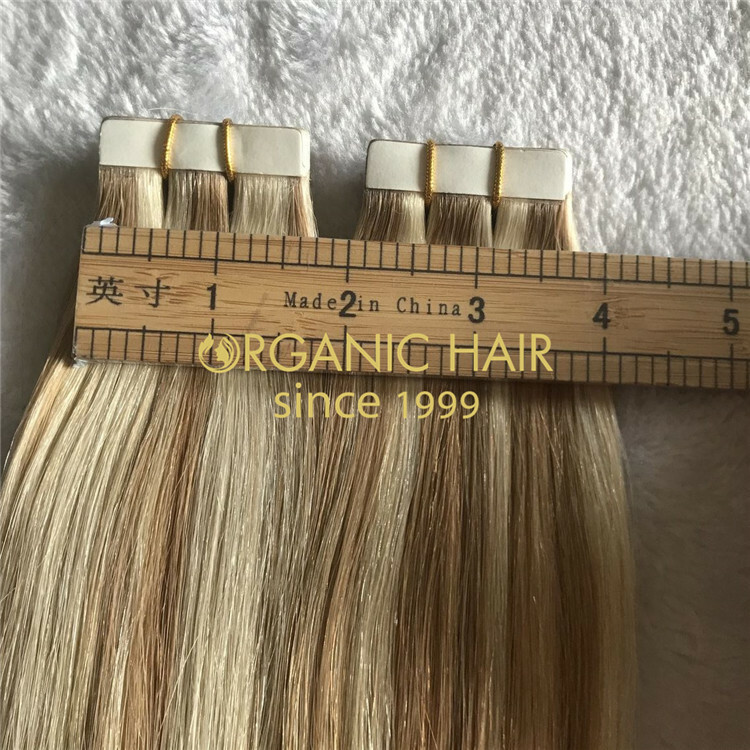 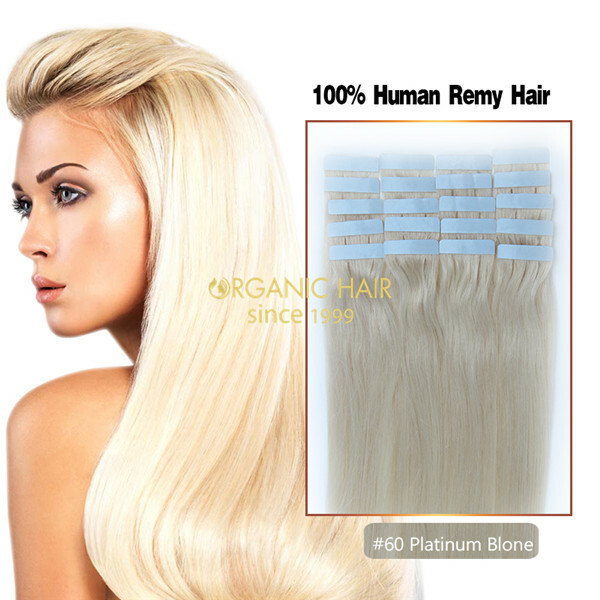 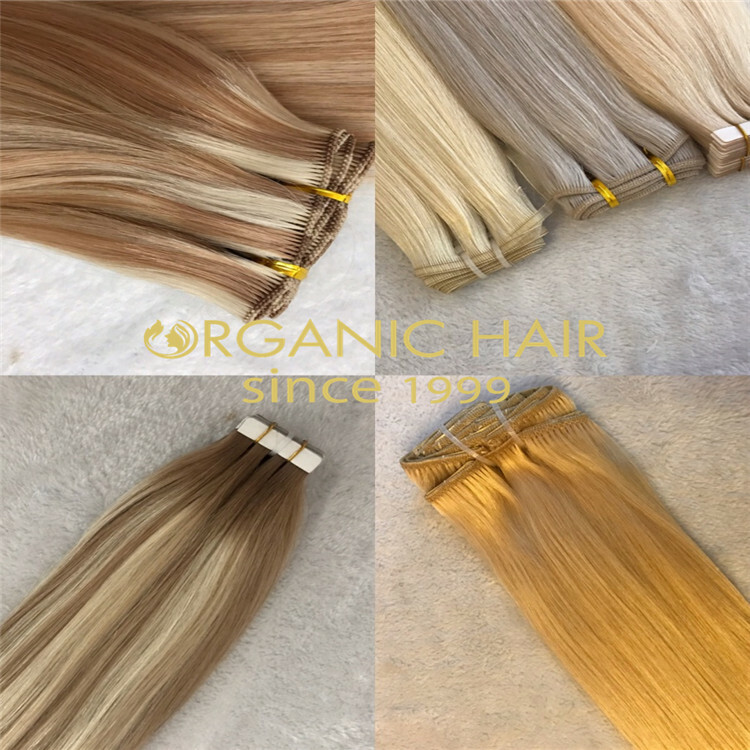 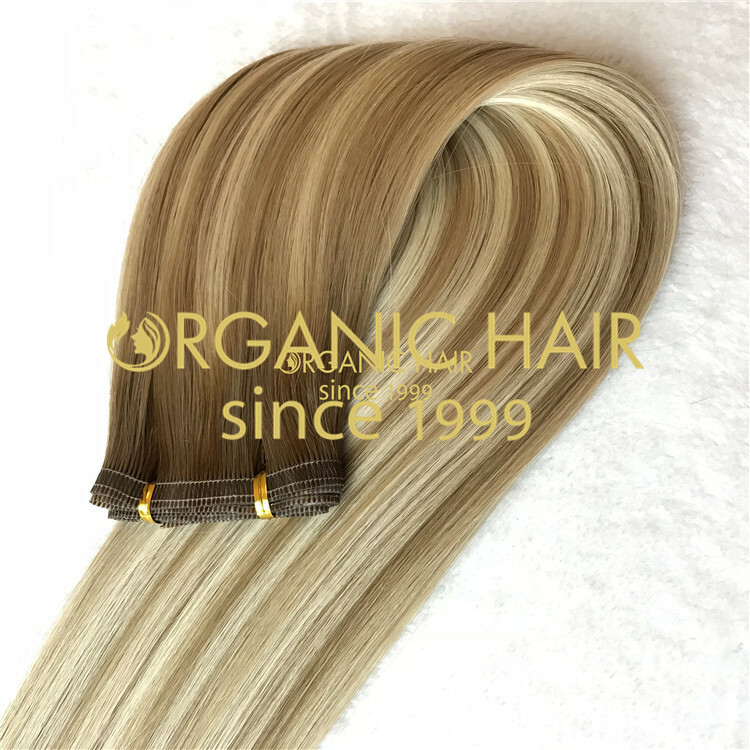 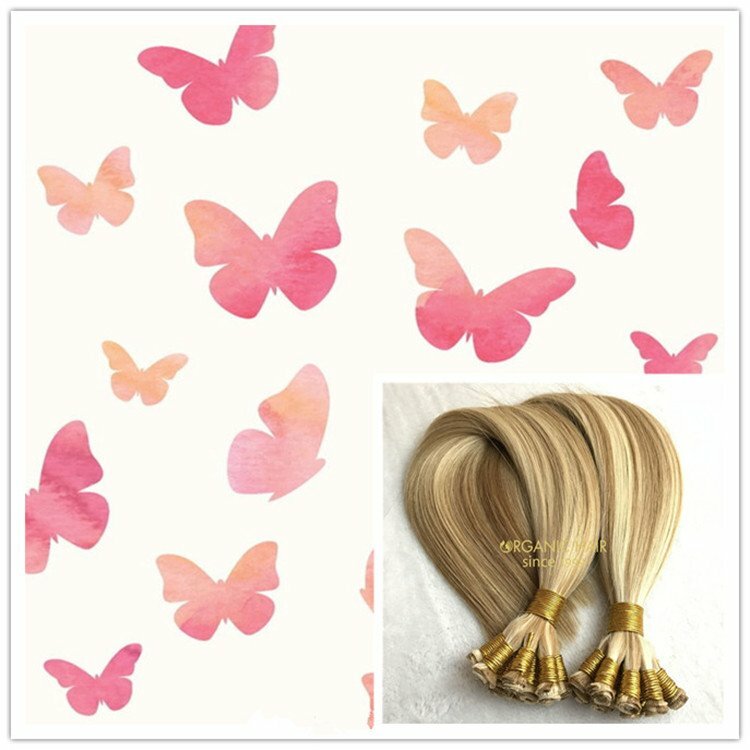 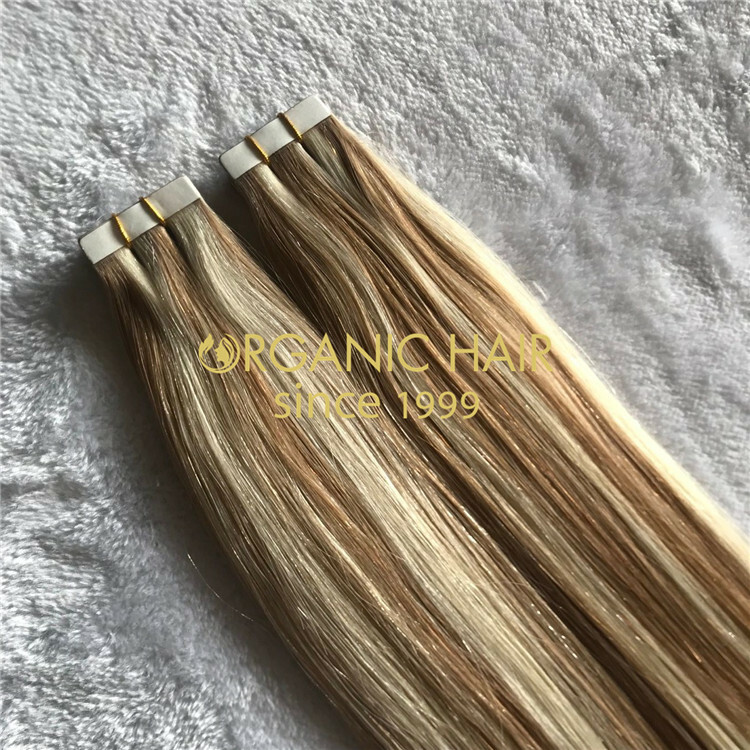 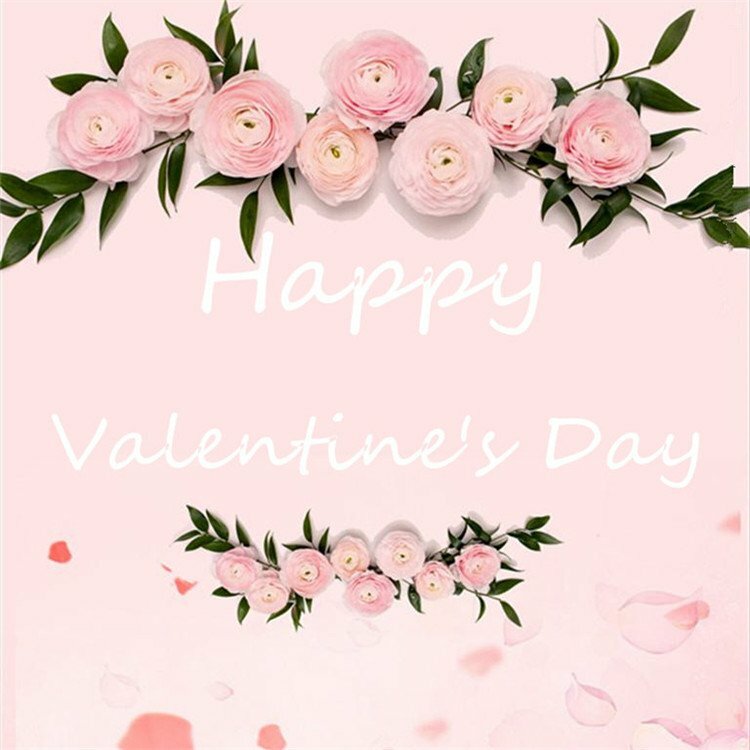 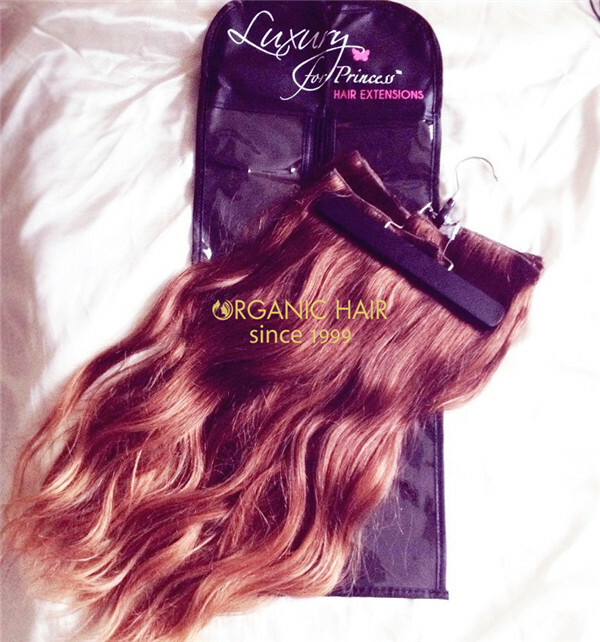 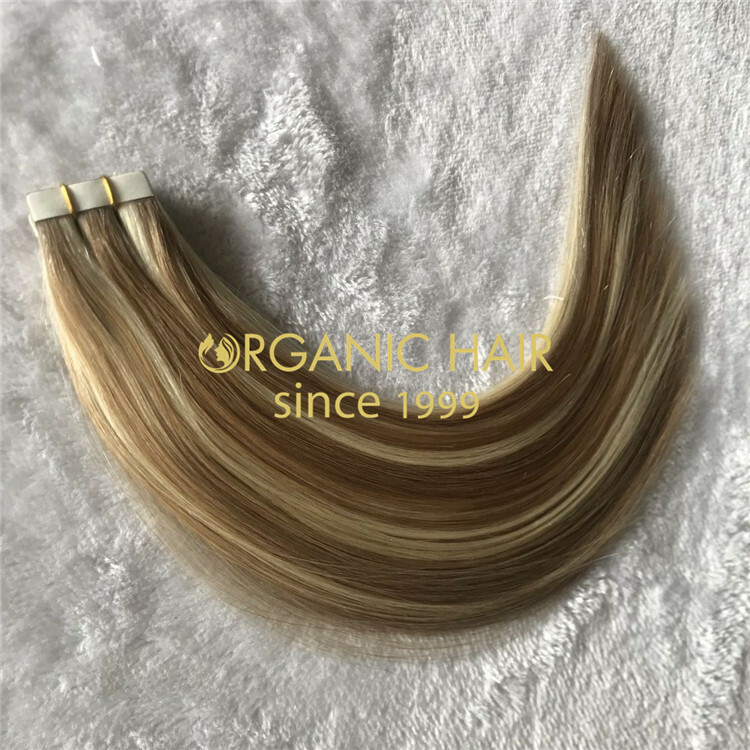 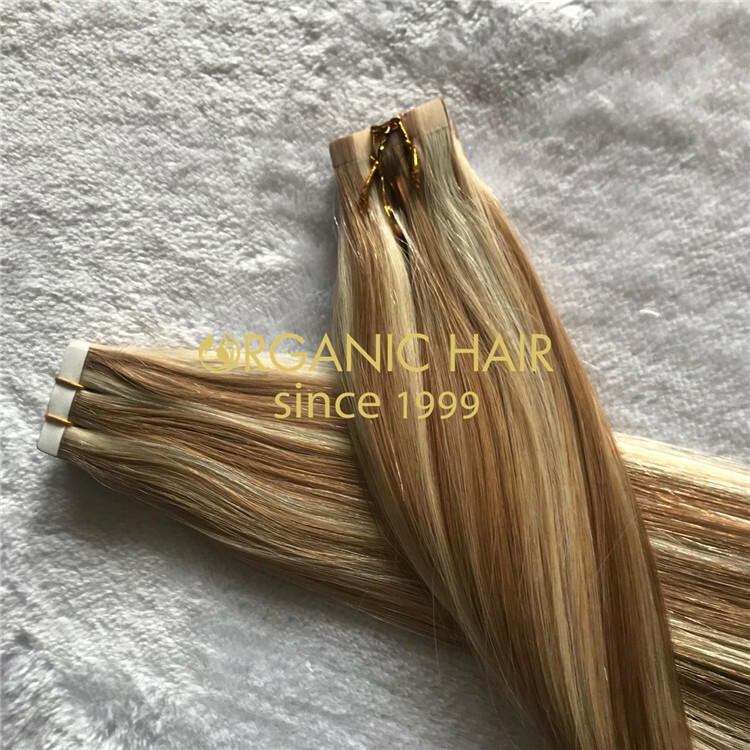 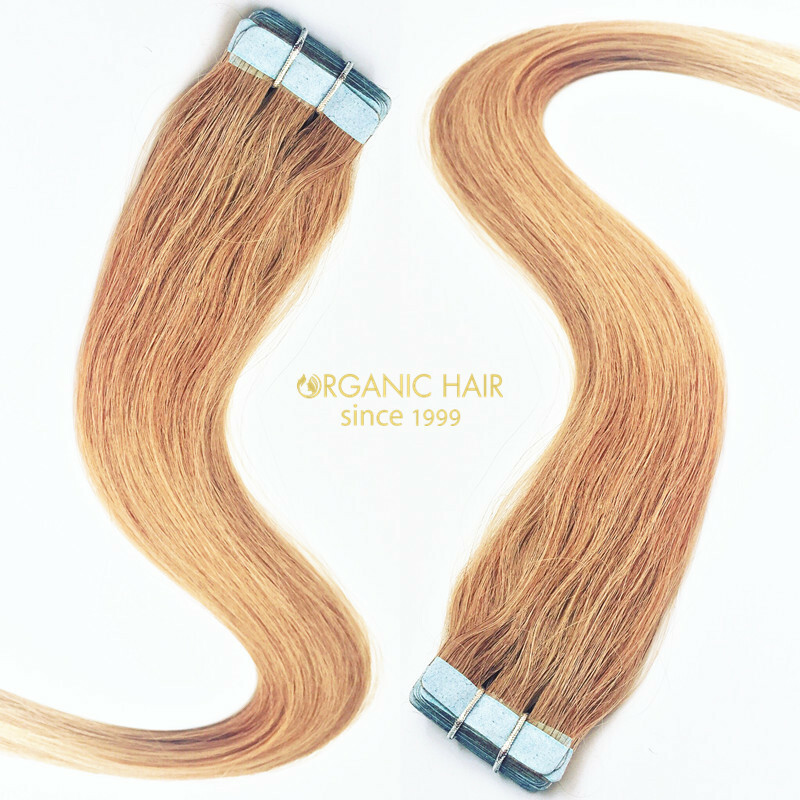 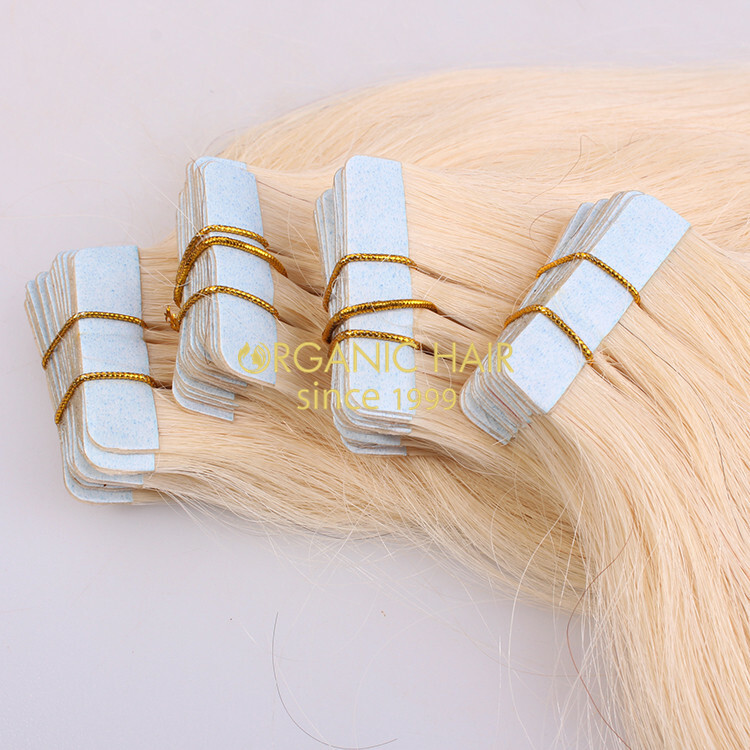 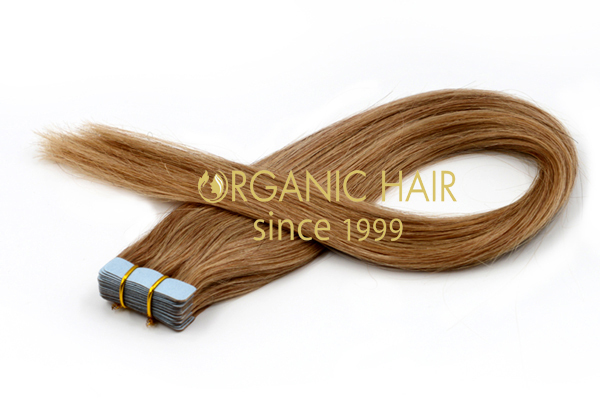 Tape in is one of our best-selling products.High quality and low price, 100% of raw materials, ensure product quality.Since 1999, we have been selling hair all over the world. 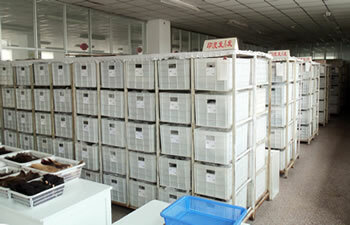 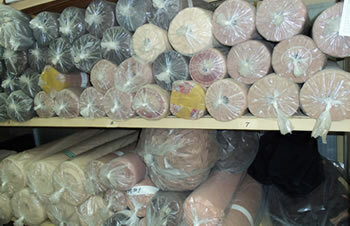 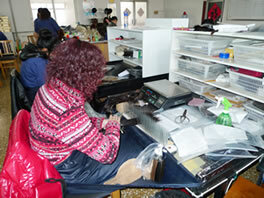 After many tests by customers, the quality is good and the use time is long, which can give you a good use experience. 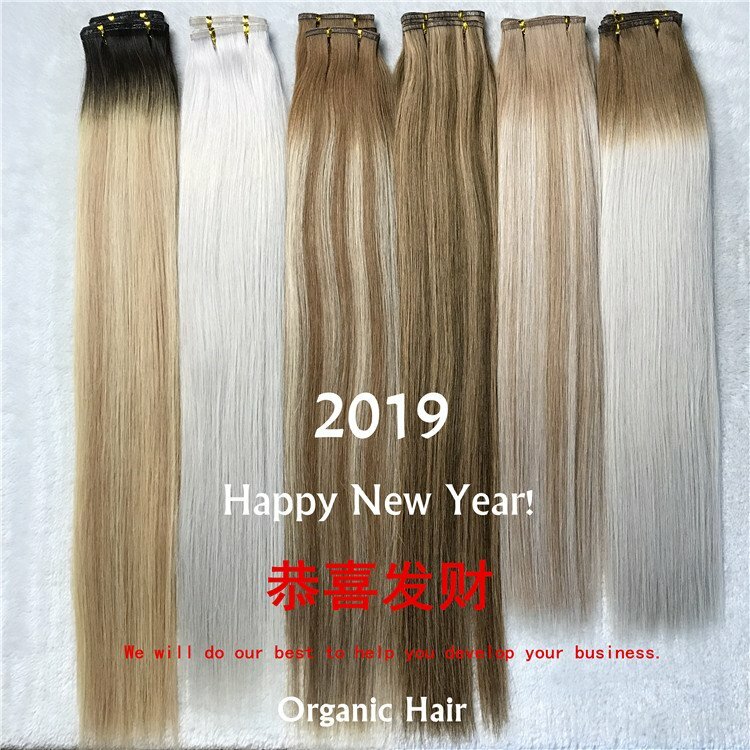 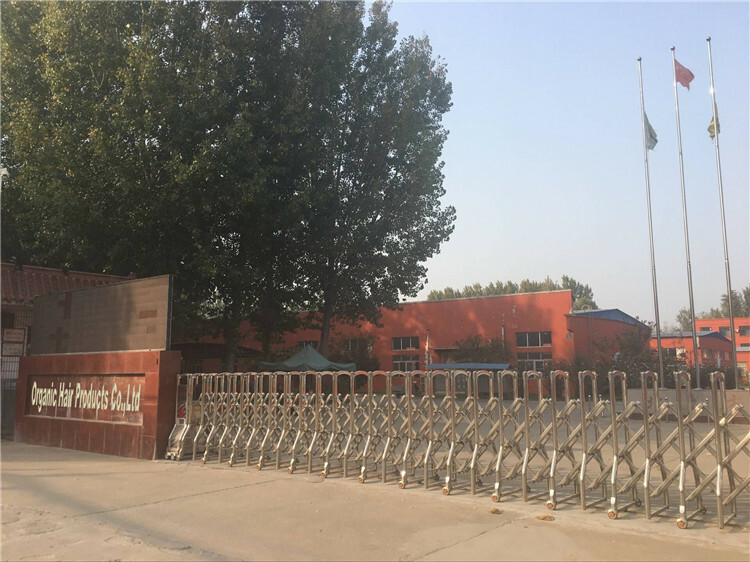 Our products with professional production technology and perfect quality control system in the international market enjoy a high reputation.